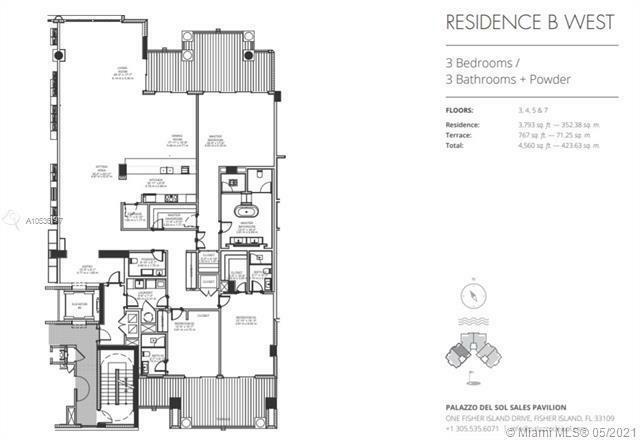 The community of Fisher Island Florida is located three miles off the shore of Miami, Florida. A private ferry and helicopter provide the two exclusive means of getting on and off the island, meaning it has no traditional roadway access. 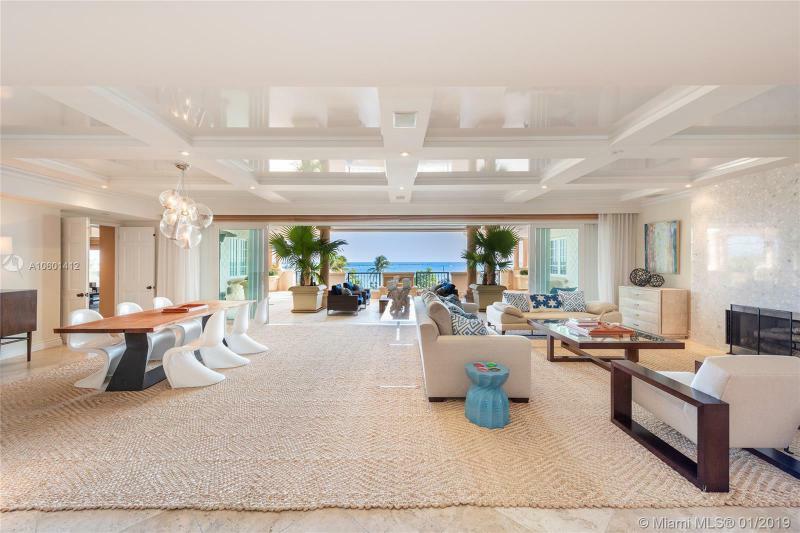 Once the home of the Vanderbilts and later several other prominent families, developer Carl G. Fisher managed to turn this island into one of the most exclusive and private addresses in the country. 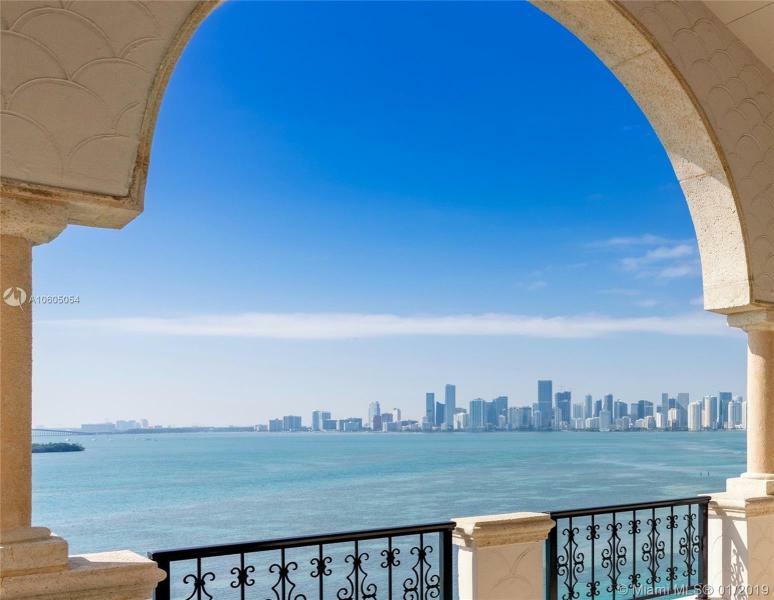 Today, Fisher Island is recognized for its virtually unparalleled privacy and its famous residents. 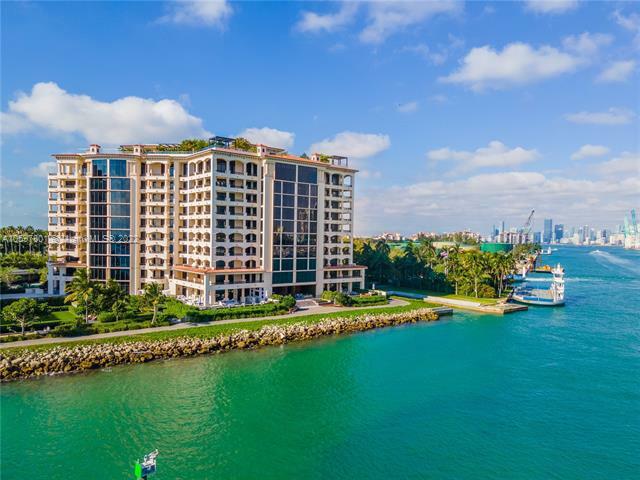 Per the U.S. Census Bureau, Fisher Island had the highest per capita income of any place in the United States in 2000 and it continues to attract high net worth individuals, Oprah Winfrey being one example of the people who have lived there. 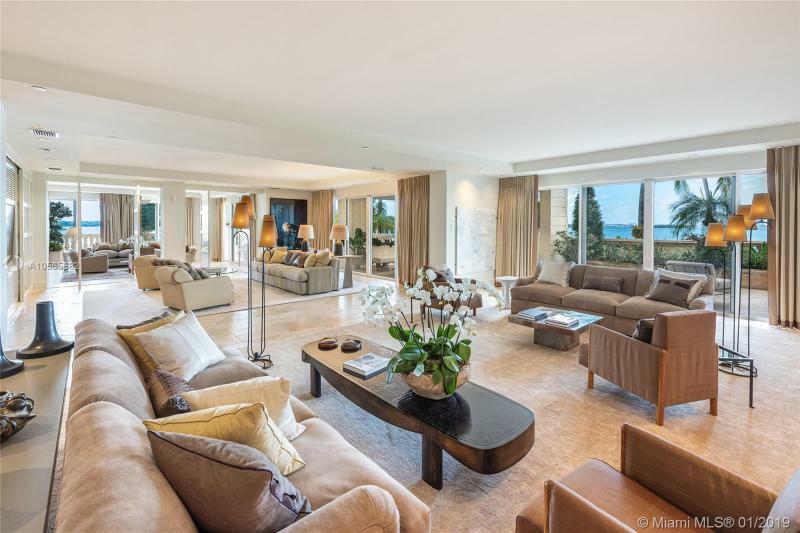 Fisher Island amenities include a sextet of restaurants, a Par 35 championship golf course, a pair of deepwater marinas, a beach club, the Vanderbilt mansion clubhouse and much more. 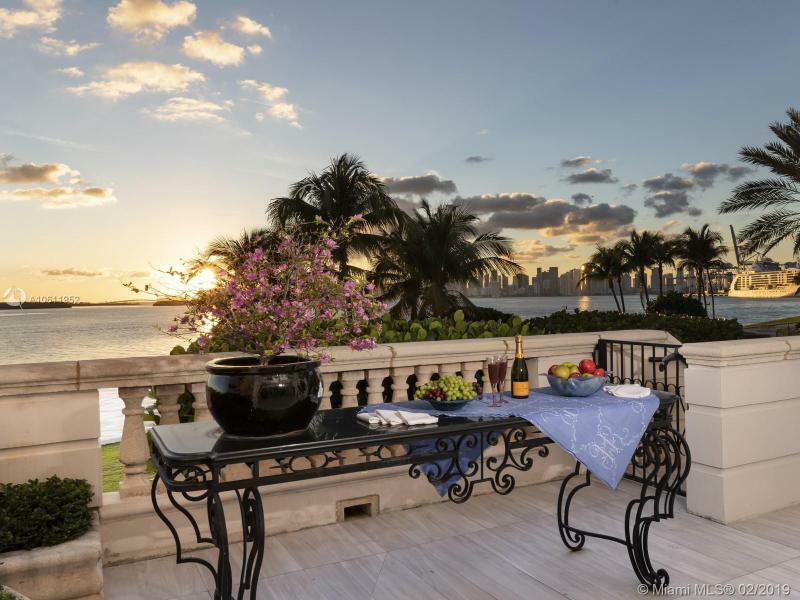 As you might expect, Fisher Island real estate is among the most valuable in the country. 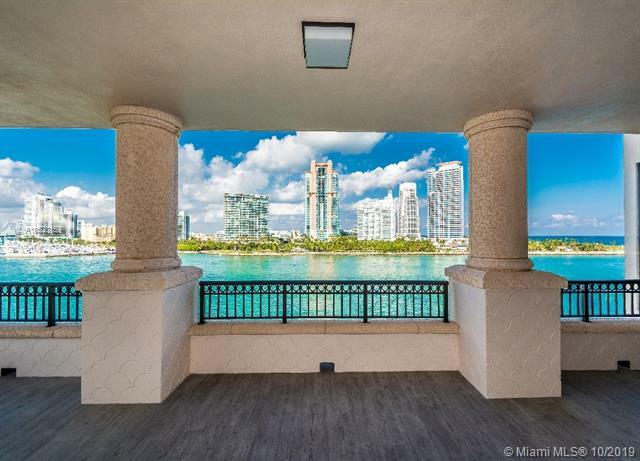 Please contact Miami Beach luxury home Realtor Nelson Gonzalez for help buying, selling or renting a Fisher Island luxury property.